Both from friends & family, and from people who are interested in changing careers &/or want to know more about mine. (Check out my article on becoming a dietitian if you want to know how I got here). I also think it is critically important to understand. The field of nutrition is broad, and there are A LOT of certifications. Some nutrition certifications are legit, and some aren’t. These 3 credentials require 4 to 8 years of college education in nutritional science or a medical field, at least 1,000 hours of supervised practice in nutrition, the passage of a certifying exam, and the completion of continuing education hours for the rest of your career. You can also trust that most people with masters or doctorates in nutrition from accredited institutions are well-educated on the subject, even if they do not have a specific credential. People who call themselves “Nutritionists,” “Integrative Nutritionists,” “Holistic Nutritionists,” or “Nutrition Coaches” with no accompanying credentials. These certifications are less rigorous, and typically involve a smaller course load (often available online), anywhere from 0 to a few hundred hours of supervised practice, and a less comprehensive exam. Yes, there are some amazing and talented people working in the field of nutrition who have these credentials, or even no credentials at all. Likewise, there are some crappy professionals working in the field as RDs, CNSs, and PNSs. 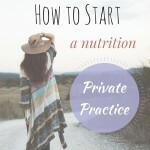 However, the best way to feel confident that you are receiving advice from a qualified professional is to seek counsel from someone who has met strict training requirements and passed a formal exam in nutrition. In fact, in many states it is illegal to give nutrition advice unless you are a registered dietitian or other qualified nutrition professional (exact requirements vary by state). Some states, including California, do NOT have state licensing requirements. This means that legally, anyone can provide nutrition advice. (However, not everyone can take insurance). So essentially, YOU could be a nutritionist, your mom could be a nutritionist, heck, even your dog could be a nutritionist, as long as they charged out of pocket. Essentially, the term “nutritionist” is unregulated & meaningless. This is why it is important to understand what the different credentials mean, and do your due-dilligence before booking an appointment with a health or wellness professional. In case you were wondering, I am a registered dietitian nutritionist (RDN). At least a bachelors degree in nutritional science from a school that is accredited by ACEND- the Accreditation Council for Education in Nutrition and Dietetics. Completed a 1,200 hour unpaid internship in hospital, food service, & elective settings, also accredited by ACEND. Passed a national exam administered by CDR- the Commission on Dietetic Registration that tests general, clinical, community, & food service nutrition knowledge & competency. Registered dietitians must pay annual registration fees to keep their certification & complete 75 hours of continuing professional education units every 5 years. 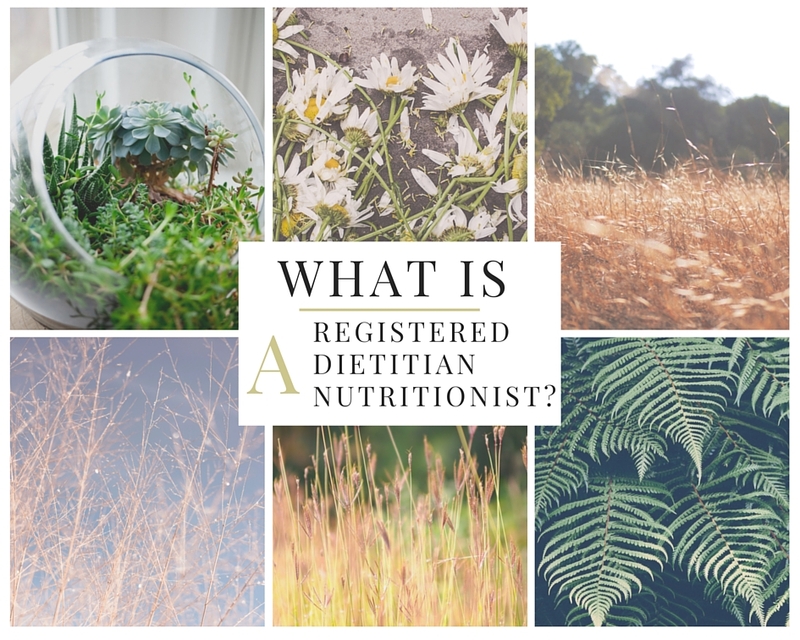 What are registered dietitians educated on? Food Service Administration (How to run a commercial kitchen in a hospital, school district, or nonprofit setting. How to manage employees, food safety, and industrial-level cooking). Counseling & Behavior Change (The best methods for counseling patients/clients, motivational interviewing, and how to create lasting behavior change). Specialized Topics (Many dietitians choose to take courses in specialized areas such as maternal & child nutrition (proper nutrition before, during, and after pregnancy), integrative & functional nutrition (looking at the body as a system, and understanding nutrition’s integral role in optimal heath), community nutrition (how to run community-level nutrition programs to improve the nutritional status of those living in low-income areas or food deserts), or complementary and alternative nutrition (how foods & herbal supplements can help promote wellness naturally & support the body’s systems). 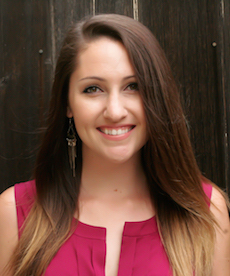 How could a registered dietitian help me? Honestly, the field is SO broad, you could encounter a dietitian at a hospital, weight loss clinic, bariatric center, eating disorder clinic, drug and alcohol rehabilitation center, dialysis center, prison, grocery store, research lab, product development lab, school district, food bank, gym, sports team headquarters, restaurant headquarters, corporate wellness center, private practice, health/wellness/ or cooking magazine, on a TV show, at a book signing, teaching at a college, and many many more. But one thing that registered dietitians are especially qualified to help you with is Medical Nutrition Therapy. Registered dietitians are highly trained in Medical Nutrition Therapy (MNT). That is, the process of assessing your nutritional status, determining a nutritional diagnosis, implementing a nutrition intervention, and assessing your progress towards your nutritional goals. If you were diagnosed with Type ll Diabetes, a dietitian could help you interpret your blood sugar readings, educate you on how and why your blood sugars are elevated, and develop a plan with you to use diet & lifestyle changes to help return your blood sugar levels to a normal range. You would probably meet with them several times over a few months to check in, trouble shoot, and revise your plan to best meet your needs. However, not all dietitians choose to actively practice MNT. The field is broad, and many of us find that our passions lie elsewhere. Perhaps in writing, business communications, corporate wellness, teaching, or coaching. Dietitians can be found thriving in MANY MANY areas. That is one of the beauties of the field. On the flip side, it can also be paralyzing to have so many choices if you aren’t sure where you’re headed. 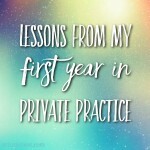 If you’re thinking about heading into the field of dietetics, stay tuned for my upcoming posts on how I became a dietitian, and my experiences during my 1st year in practice. As a part of her Inspired Series, dietitian McKel Hill has interviewed two well-known dietitians, Joy Bauer & Keri Glassman, about their careers & passions. They’re great inspirational reads for any aspiring RD! A great graphic on where RDs work from Jessie at The Happiness in Health. Find a registered dietitian near you by using the Academy of Nutrition & Dietetic’s “Find an Expert” Tool. Watch this nifty video on what a registered dietitian can do for you. Feel free to leave a question or comment if you would like further clarification on anything! 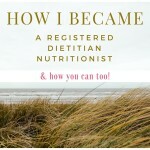 Wow Erica, I loved your article on “what is a Registered Dietitian”. Thank so much. In this time and age when there is so much confusion on this topic, thanks for clearing it up in such a well written article. I shared it on facebook. People need to be educated on this to keep our profession valid and credible. Thanks again.